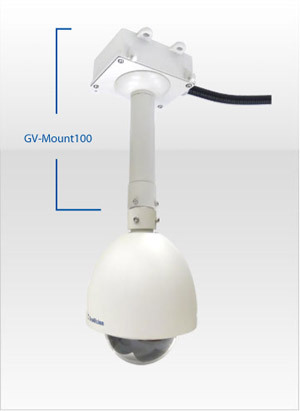 Wide surveillance coverage is made possible with 360° endless panning and 90° tilting capacity. 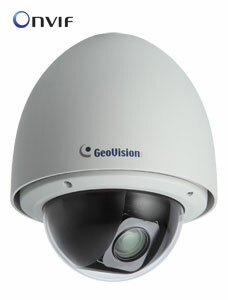 Dome movements such as Preset, Sequence, Auto Pan, Cruise and Tour can be programmed and activated by schedule. 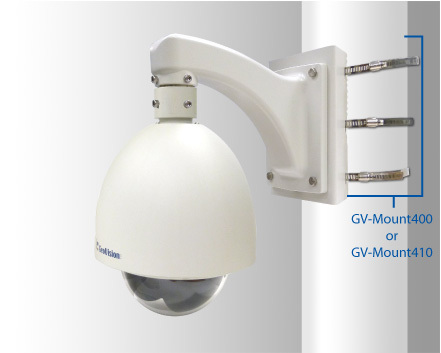 You can create multiple dome movement modes and have different modes enabled at different time slots. 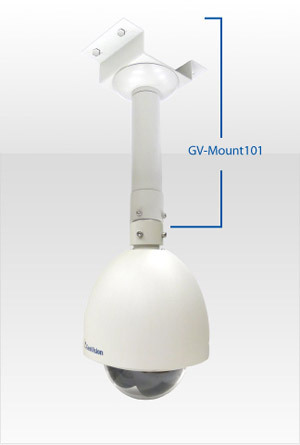 The GV-IP Speed Dome provides variable pan/tilt speeds ranging from a fast patrol of 460° per second to a slow ramble of 0.5° per second with 0.2° pan accuracy for fast and accurate tracking ability. 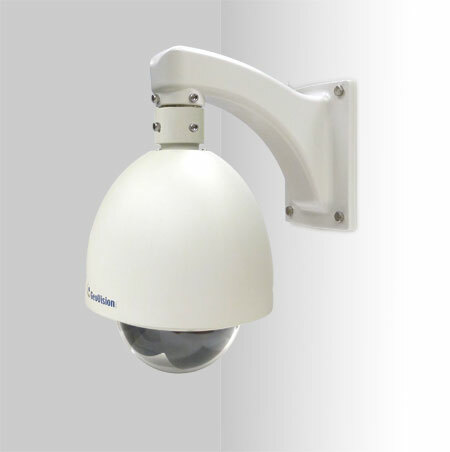 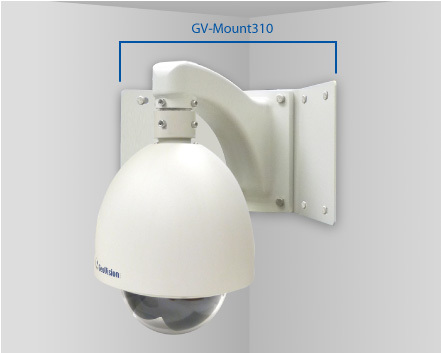 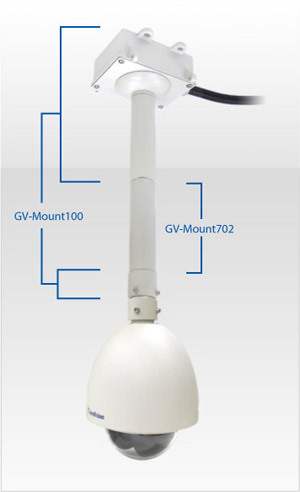 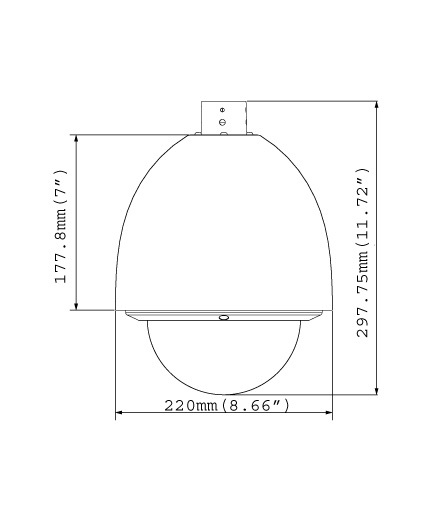 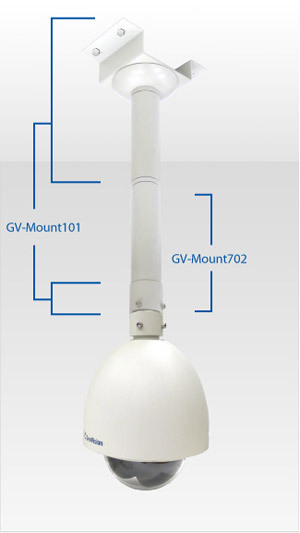 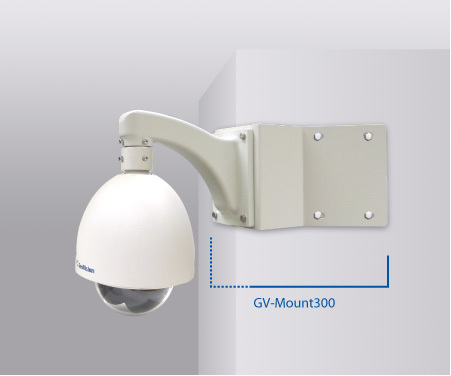 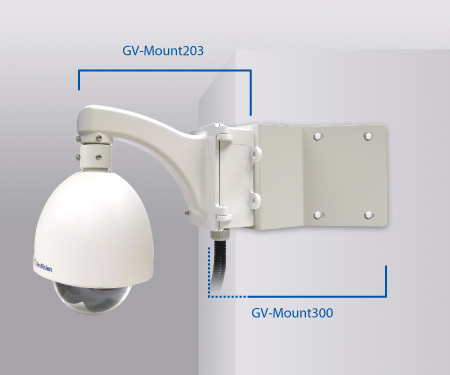 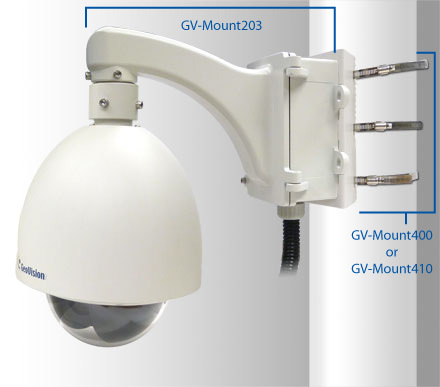 With GeoVision’s optional accessories, the outdoor GV-IP Speed Dome can also be installed on wall corner, ceiling and pole.